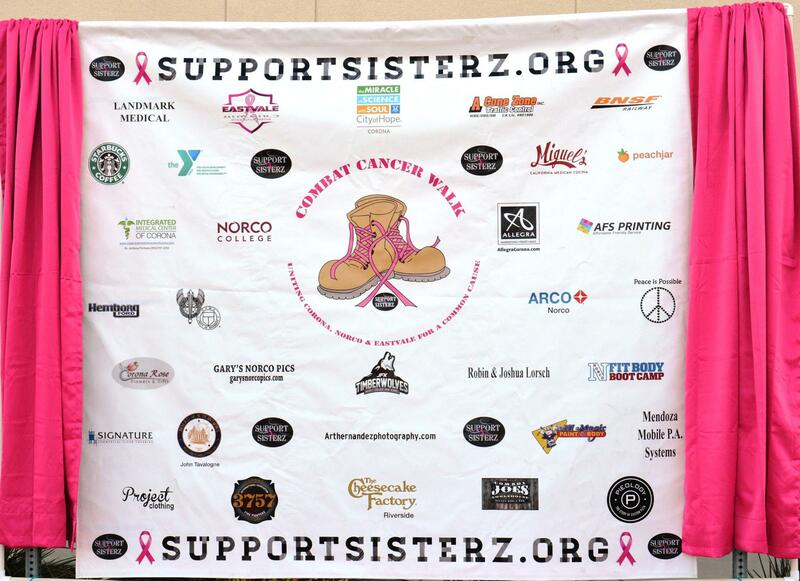 In honor of Breast Cancer Awareness Month in October, the BNSF Foundation was a proud sponsor of two events in Southern California to support breast cancer research and those going through treatment. In Los Angeles, BNSF supported the Breast Cancer Research Foundation‘s LA Goes Pink event, which raised $250,000 to fund life-saving breast cancer research. And in Riverside County, BNSF sponsored and participated in the second annual Combat Cancer Walk, which raises funds to provide medical and emotional support for women in Corona, Norco and Eastvale. The walk drew thousands of participants, including BNSF’s Regional Director of Public Affairs, Lena Kent. To learn more or apply for a BNSF Foundation grant, click here.